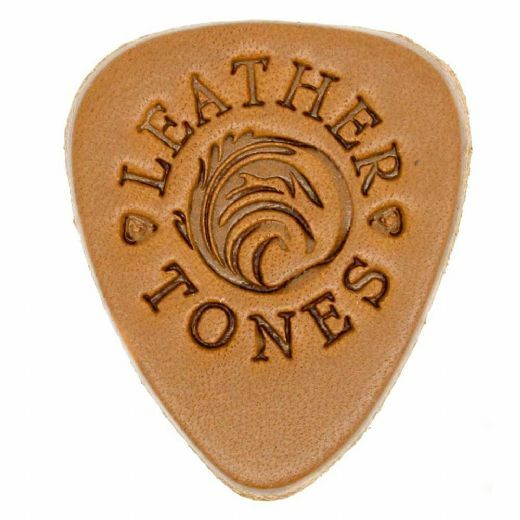 Leather Tones are a larger scaled version of our classic 351 shape. They are manufactured from 4 British Leathers having slightly different thicknesses and stiffness. 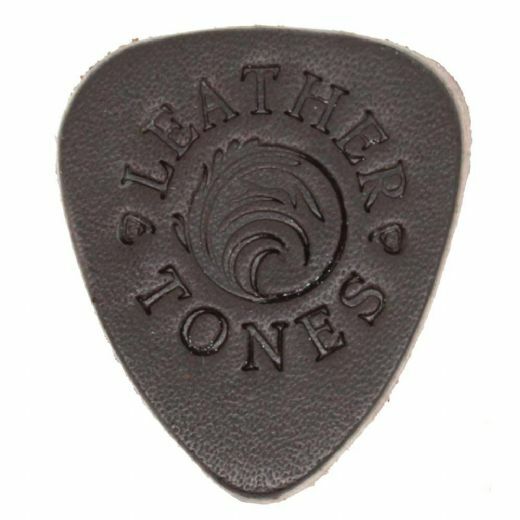 Often used for Ukulele although they also offer a 'skin' tone when used for Bass Guitar.